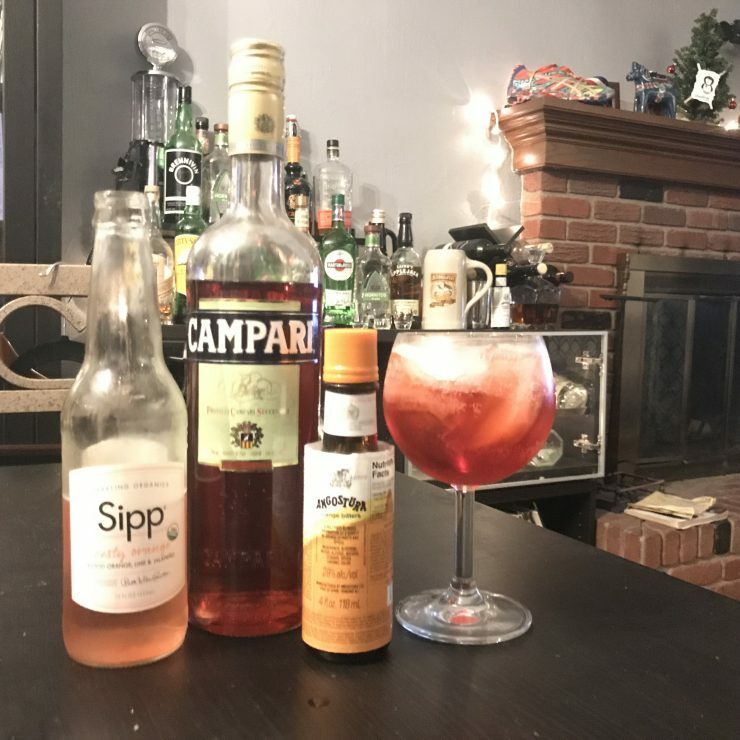 I love discovering new ways to create refreshing and innovative cocktails, so when I got a pack of organic sodas I was a bit hesitant in how they would fit with my home bar and my method of creating new drinks. When I tried each of these sodas I was blown away; it is well known that I am not a big fan of traditional sodas since I hate the syrupy sweetness that they usually represent. 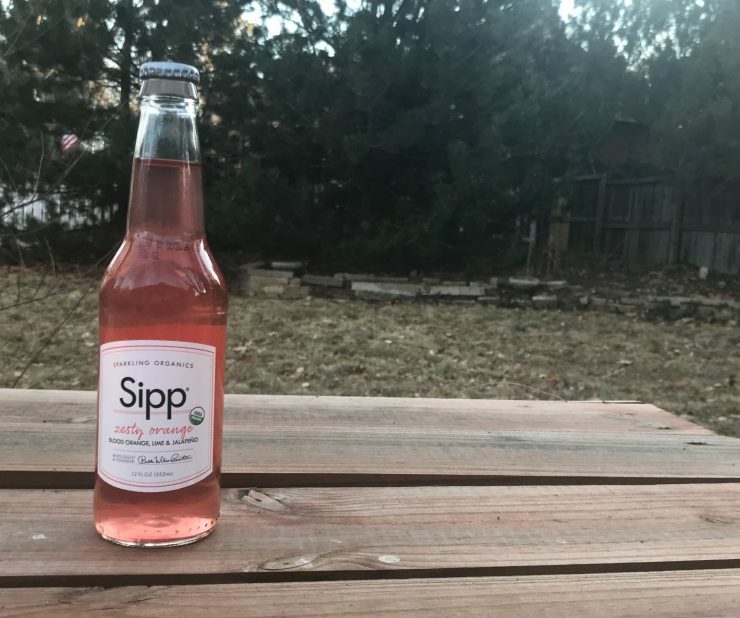 Sipp was something very different than what I am use to; these sodas are crisp, clean, and not overly sweet at all. 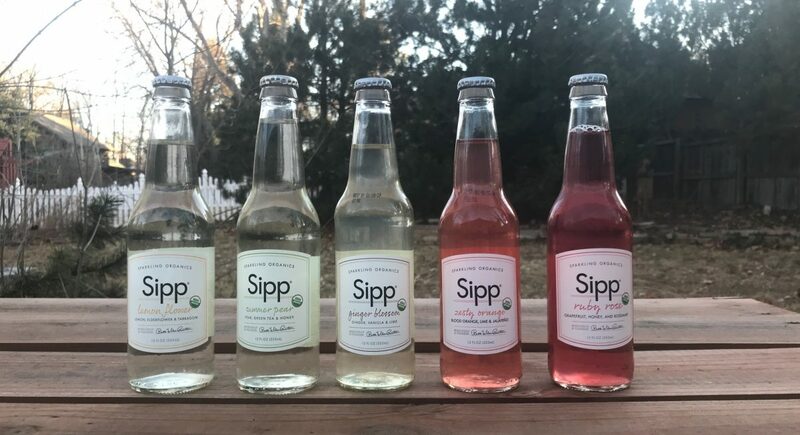 I decided to try each one on its own and also created a couple of Sipp-infused cocktail that feature and showcased the qualities of each soda chosen. Zesty Orange is definitely the most interesting of the Sipp sodas and is by far my favorite. It has a citrus Blood Orange base with a subtle hint of lime and a fragrant kick of spicy Jalapeño. Since this is such a bold and innovative soda I decided to go bold and swing for the fences with my cocktail. I filled a goblet with ice, added 1.5 ounces Campari, 3 dashes Orange Angostura Bitters, and 3 ounces Zesty Orange. 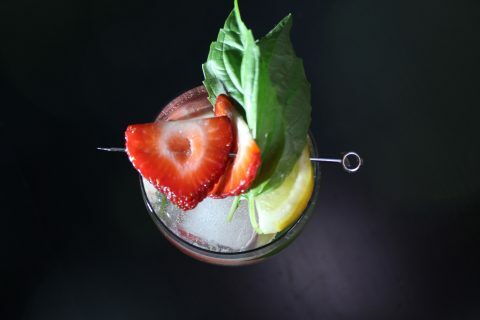 My creation was a multi-dimensional earthy and root-laden delight with citrus notes and orange sweetness evening the entire experience and creating a delightfully refreshing cocktail. Ginger Blossom is a complex symphony that is based on ginger that has a bit of a spicy kick layered with subtly sweet vanilla and fresh lime. I decided to create a traditional Moscow Mule with it where I added 1.5 ounces of vodka and about 4 ounces Ginger Blossom with a twist and garnish of lime. 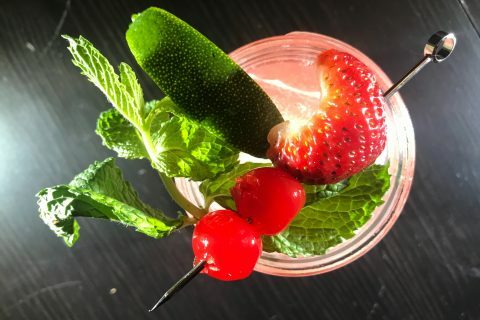 The result was one of the best Moscow Mules I have ever had that was more complex and refreshing than I could have ever expected. 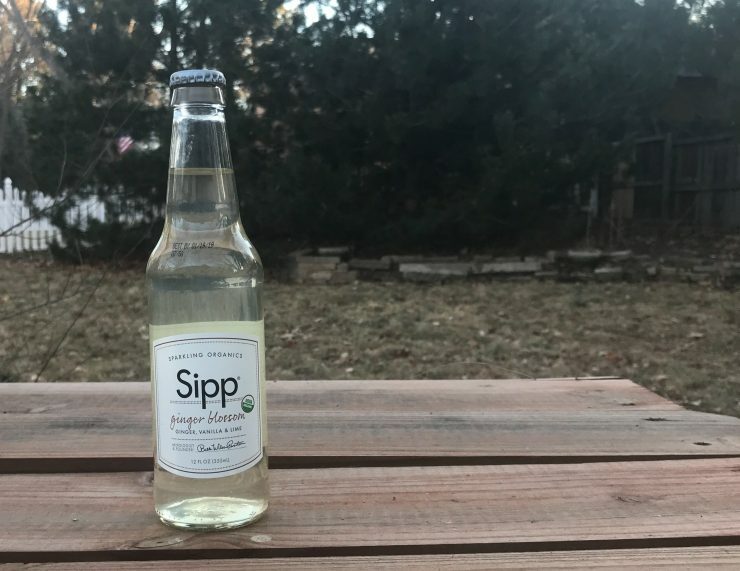 Sipp Sparkling Organic Beverages feature all-natural ingredients such as organic fruits and herbs to create very refreshing craft sodas that are very pleasing to the palette, refreshing, and surprisingly multi-dimensional. Even though I only featured two sodas here with my paired cocktail creation suggestions the whole line is surprising, innovative, and refreshing.